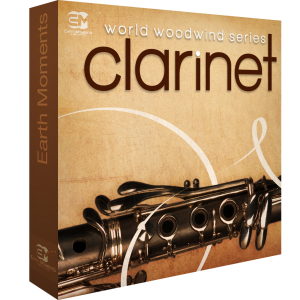 A must-have library of organic, ethnic clarinet loops played by exceptional musicians. 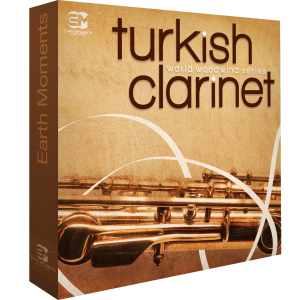 A must-have library oforganic ethnic Turkish clarinet loops played by exceptional musicians. 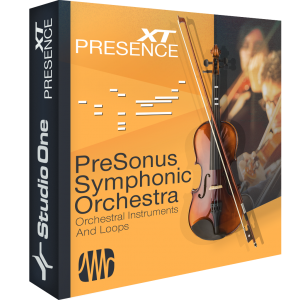 Presonus Symphonic Orchestra is more than just another sample library. It combines a complete symphonic orchestra instrument library with ready-to-use Studio One Musicloops for lightning-fast arranging and production in an attractively-priced bundle. 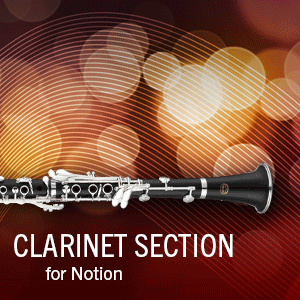 Extend the tonal range of your clarinet section with Notion’s new Basset Horn expansion pack. 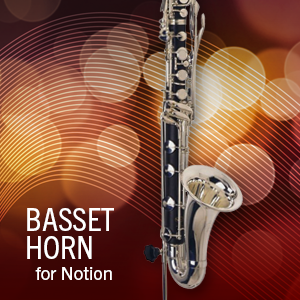 A similar timbre to the clarinet but darker and less brilliant, the basset is found most notably in Mozart and in the operas of Richard Strauss. 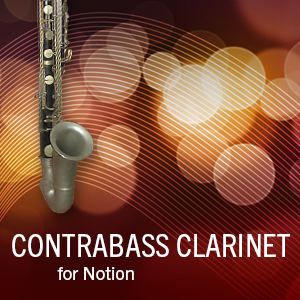 Extend the tonal range of your clarinet section with Notion’s new Contrabass Clarinet expansion pack. A rich and full mid-register is complemented by a dominant and powerful low register. Don’t take this clarinet lightly! 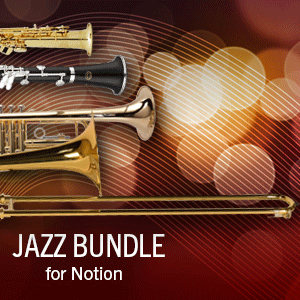 For a big band jazz ensemble or quartet, the sounds in this bundle work nicely with piano, bass, and drums. Put it all together and what do you get? An aural festival of impressionistic funk peanuts on a mile-long coal train. Martini or manhattan? This is a necessity for your jazz saxophone and clarinet line up. 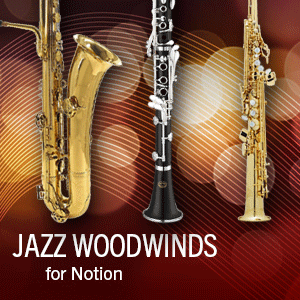 These sounds provide realism and marvelous expression in the Notion environment. When one clarinet is not enough, double it! 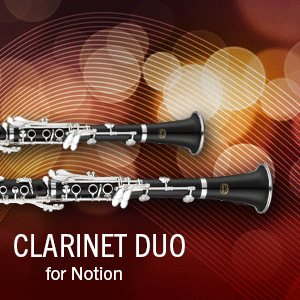 These clarinets really shine through, and provide unmatched realism and depth to your Notion scores. Or, you could always quadruple them! These samples further enhance the clarinet sound in large orchestrations. It is supplemental for wind ensemble and marching band. The samples add breath and depth to the quality of the instrument.